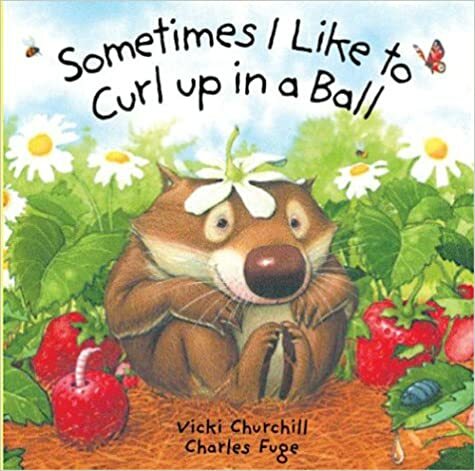 Amazon.com has Children’s Board Book: Sometimes I Like to Curl Up in a Ball on sale for $1.48. Free shipping with Amazon Prime (30 Day Trial) or on $35 or more. Don’t have Amazon Prime? Students can get a free 6-Month Amazon Prime trial. Not a student? Get a free 1-Month Amazon Prime trial. Amazon Prime Members get free 2-day shipping, unlimited music, unlimited video streaming & more. This entry was posted in Amazon, Kids on March 15, 2017 by Crodeal. 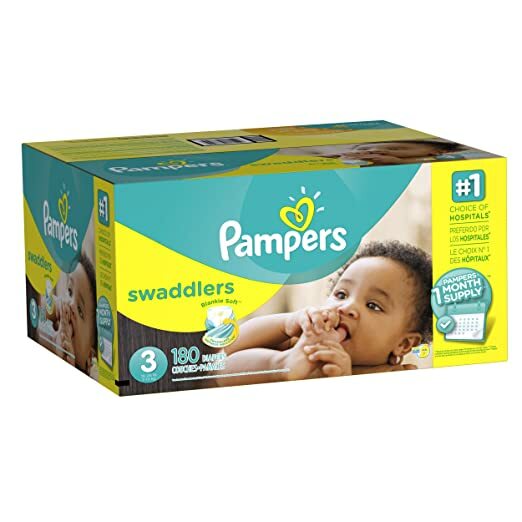 Amazon Prime Member w/ Amazon Family can get 180-Ct Pampers Swaddlers Diapers (Size 3) on sale for $26.31 after checking out via Subscribe & Save. Free Shipping. This entry was posted in Amazon, Diaper Deals on March 5, 2017 by Crodeal. Amazon has Infantino Flip Advanced 4-in-1 Convertible Carrier, Light Grey on sale for only $17.88. 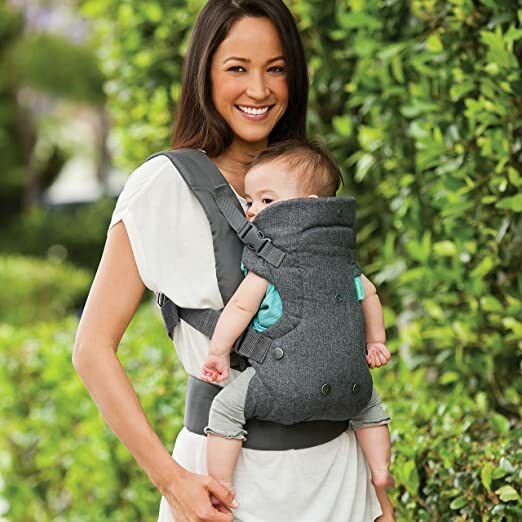 This carrier holds infants up to 32 pounds and can be worn in 4 different ways. According to our Amazon price tracker, this is the lowest price we have seen, with the average price being around $26.79. This is a great deal! This entry was posted in Amazon, Kids on September 2, 2016 by Crodeal.